Every day is a new opportunity to set goals or achieve one. You might even visit somewhere you have never been before or re-connect with someone from your past. It is a chance to make new friends and contacts or change the course of your life. It is an extension of time, to complete the things you wanted to complete—but never did. It is a new day of fresh goals. 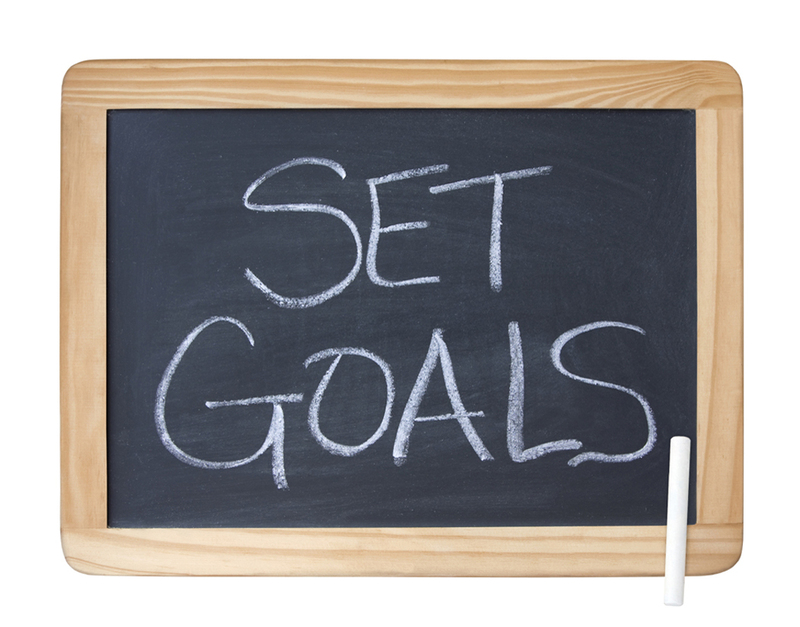 First off, goals are usually confused with hopes and dreams. Hopes and dreams are just wishes inside our head or spoken aloud. Hopes and dreams are the beginning of goals. However, until you write them down on paper they do not solidify into goals—they remain hopes and dreams—they remain wishes. Goals are completely different. Goals are specific, defined, clear, measurable and written down objects we hope to reach, dreams we want to fulfill, results we aim to complete, desires we strive to obtain, or actions we will set forward. They are a prioritized list of things you want to do in your life in the short, intermediate and long-term. You can set one goal or develop goals for all aspects of your life. Our goals can be broken down into eight, core areas. These eight areas or goal units are Personal Growth, Health, Income, Career, Social Life, Relationships, Belief and Family. When setting goals look at these eight areas and think to yourself what of these is most important to you. Start with that one first, setting out action statements that will clearly define what you want to accomplish in that core goal unit. Then work on the next one that is important to you. You may only want to work on one goal unit, a few or all of them. Working on all of these may allow your life to be well-rounded.